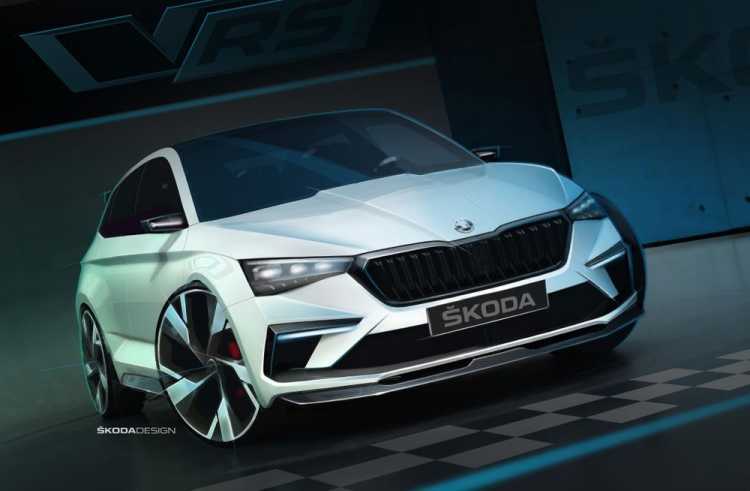 Skoda made the world premiere of their new concept car, the Vision RS at the recent Paris Motor Show 2018. 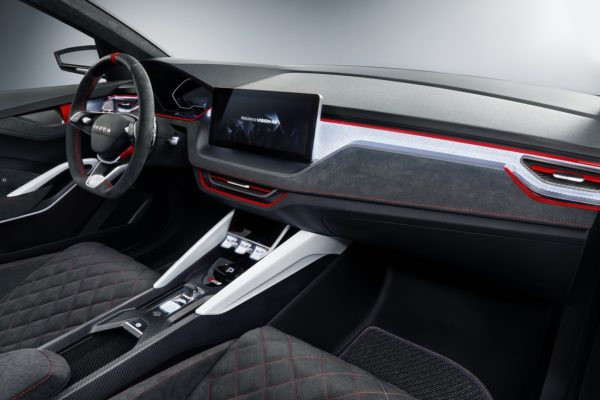 The car manufacturer said that the vRS gives a glimpse on the future design of their compact vehicles. Sustainable materials make up the interior and Piñatex is mixed into a carbon twill weave for the floormats. With this, Skoda is able to combine innovative and vegan friendly materials into their production methods which demonstrates a high level of environmental awareness.